Assistant Vice President of Private Banking, Lea Carr joined Paragon Bank in 2016 with over 20 years of experience in the banking industry and five years in Private Banking. 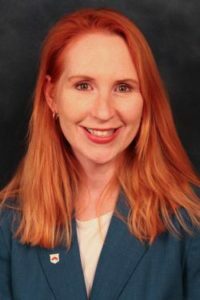 She is very active in the Memphis community currently serving as a member of the Dorothy Day House Board as Treasurer, the MGMA Board, and the PTA Boards for her children’s schools. 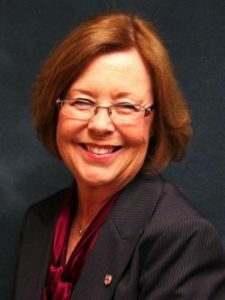 In addition, she is an active member of the Memphis Rotary and co-chair for Café du Memphis, a member of the Executive Committee for 901 Networking, an Ambassador for the Greater Memphis Chamber, and a member of the march of Dimes Executive Leadership Team and co-chair for the 2018 Signature Chefs Gala. Lea is a graduate of the University of West Florida and holds her Series 7 and Series 66 licenses. Linda Cook joined Paragon Bank in 2013 as a Private Banking Associate. She has more than 40 years of banking experience. Prior to Paragon, Linda was with SunTrust as a Personal Banker IV in the retail area. She has also held positions as a lender for MATCU and 30 years in various positions at Union Planters National Bank. John Griffith is a Private Banking Associate who came to Paragon after working at Central Bank (AR) as a Loan Assistant. He received a Bachelor of Science and Business Administration from the University of Arkansas. John is also a member of the Cathedral of the Immaculate Conception parish. Michael Leonard, Vice President of Private Banking, has over 10 years of banking experience, with six years of experience in Private Banking. 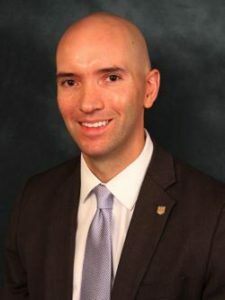 He graduated from Auburn University with a bachelor’s degree in Finance and received a Certificate in Financial Planning at Christian Brothers University. In 2012, Michael also earned his CFP® designation. He is active in the community through volunteer activities with the Mid-South Food Bank, Make-A-Wish Mid South, and United Way of the Mid-South. 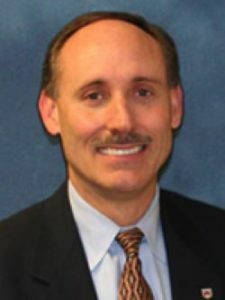 Wayne Littleton is the Senior Vice President and Manager of Private Banking. He has more than 27 years of banking experience, which includes experience as a Senior Vice President and Relationship Manager. 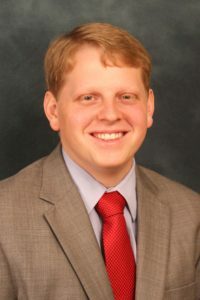 He earned his bachelor’s degree in Business and Marketing from Freed-Hardeman College in Henderson, Tenn. He is a former Treasurer and Board Member and a current member of the Memphis Civilian Club. Wayne is also active in his community as a member of Germantown Church of Christ and a volunteer for the Mid-South Food Bank and MIFA. Julia Sledge is the Portfolio Manager for Paragon’s Private Banking division. 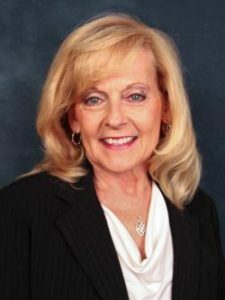 She has more than 35 years of banking experience, including serving as Branch Manager, Relationship Manager and Vice President in Executive Banking. She earned her bachelor’s degree in business education from Mississippi State University. Julia is active in the community as a member at Longview Heights Baptist Church in Olive Branch, MS.